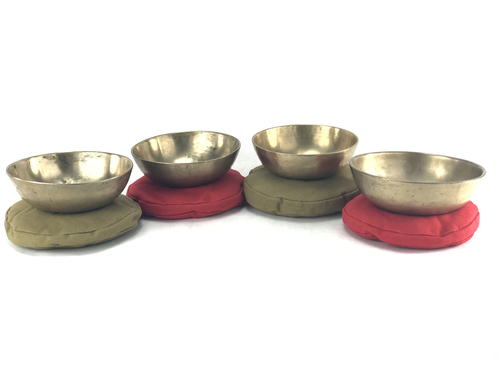 Antique Himalayan Singing Bowls are collected by local collectors in Nepal, Tibet and other Himalayan regions and then hand selected from there. 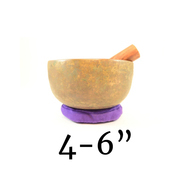 It is nearly impossible to date each of these singing bowls perfectly once they have left their original location, though each singing bowl is at least 40 years old and many older. 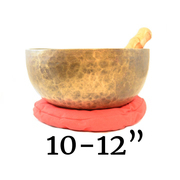 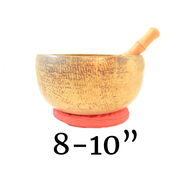 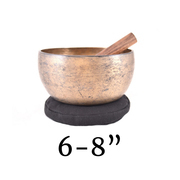 Please enjoy browsing our selection of these marvelous singing bowls.